When you started your first company, you may well have accepted every customer who walked through your door. I know I did. 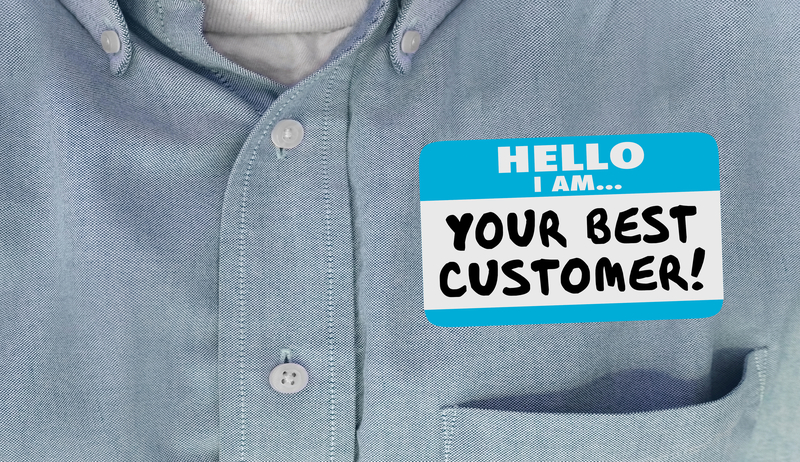 After all, a customer is a customer – right? Well, not really. You cannot be all things to all people. You ought not to want to be all things to all people. Defining a company’s Target Market is one aspect of the Marketing Strategy in the V/TO™. There are three components to your ideal customer – the Demographic (who they are), the Geographic (where they are) and the Psychographic (what they are). Most Leadership Teams quickly identify the demographic and geographic of their ideal customer. Where they tend to struggle is describing what their best customer looks like. The psychographic defines how the customer thinks, acts and feels. It describes what they appreciate and value. Your customer may value speed of service, regardless of additional cost. Perhaps return on investment is most important. Or maybe knowing they are working with a top-tier service provider makes their brain dance. Knowing the demographic and geographic of your ideal customer is, of course, vitally important. How else will your marketing and sales staff know where to focus their efforts? Your opportunity to shine, however, comes from understanding what motivates your ideal customer to buy. This is where the real magic happens. And when you identify all three components of your ideal customer, your entire company will appreciate the clarity and the ease with which they can interact with your customers. You just may find yourself severing relationships with customers who create chaos throughout your company, or who make every effort to ensure they are not satisfied. Defining your Target Market falls within the Vision Component of EOS®’s Six Key Components™ to implementing EOS®. The Six Key Components™ are defined in the book “Traction”, written by EOS®Founder Gino Wickman. I highly recommend reading “Traction” if EOS®is a system you are considering for your company. I am offering you a free download of the first chapter here, which provides a solid overview of the Six Key Components™ and how they work together. I’m confident that after reading the first chapter you will want to read the book in its entirety. If you’d like to learn more about EOS®and defining your Target Market, please fill out the consult form below to request a free 15-minute phone consultation with me. I know EOS®can seem like an overwhelming amount of information, and sometimes it just helps to talk through it with someone who understands it. I’m excited to share my knowledge with you, and help you realize the impact EOS®can have on a business. Your company will be a success when you focus your efforts on what you do best, and promote it through your Target Market. Let’s get that identified today. Please fill out the form and take the first step towards further defining your Marketing Strategy.